We've been waiting for the TVS Apache RTR 180 with ABS for a while now and it's finally here! TVS has gone and launched their flagship bike with Anti-lock Braking System. 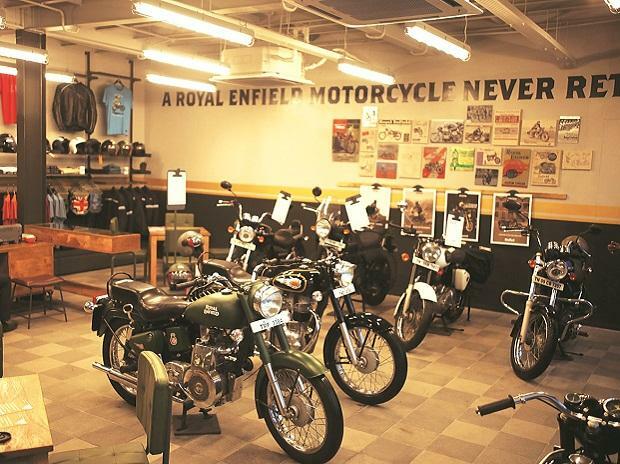 The bike will come priced at Rs 78,880, ex-showroom, New Delhi. 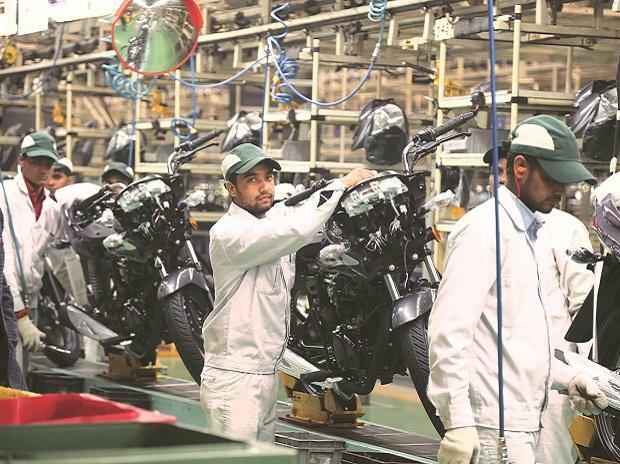 The company has declared that this is only the introductory price of the motorcycle, so prices are subject to change, soon. The RTR 180 ABS comes at a premium of approximately Rs 9,000 over the regular 180. 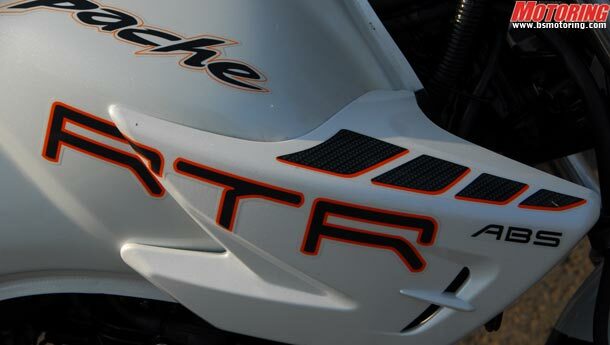 The bike is available only in white colour and comes with differentiating orange decals. 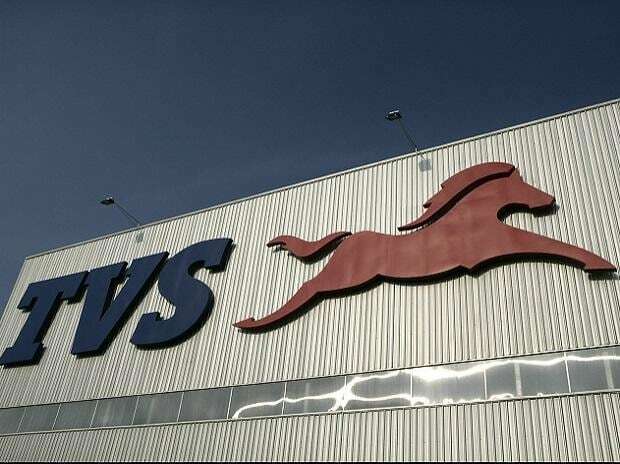 TVS has also declared that if the bike is successful, they will come out with an ABS variant of the Apache RTR 160 as well. The company's plans for a 200cc + motorcycle also continue, but they haven't announced a timeline for it yet.